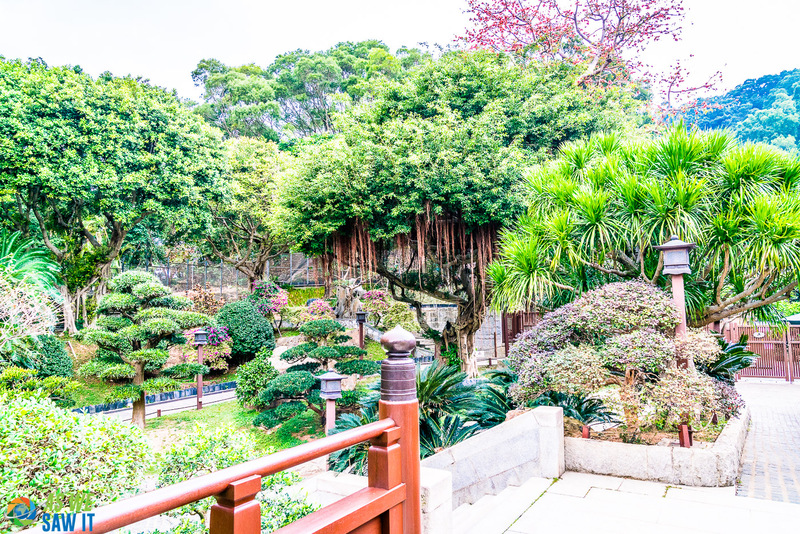 Nan Lian Garden is a short walk from Hong Kong's Diamond Hill MTR stop and gets you away from the hustle and bustle of busy, noisy Kowloon. 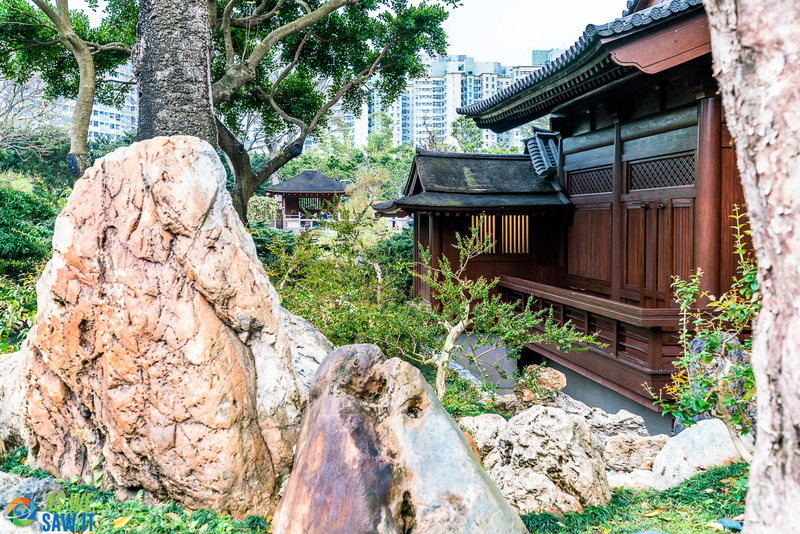 This tiny space of beauty, harmony and seclusion boasts of the perfectly laid out Chinese garden. 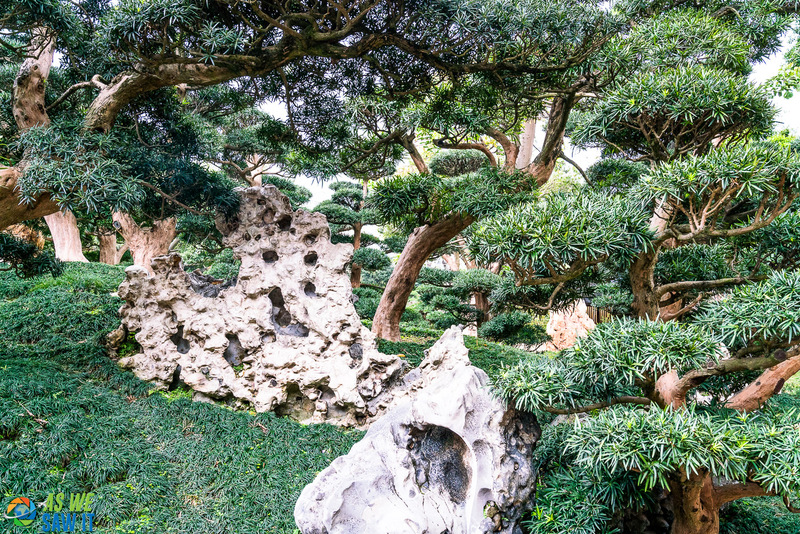 It also hides what I see as the best reason to visit: photography. 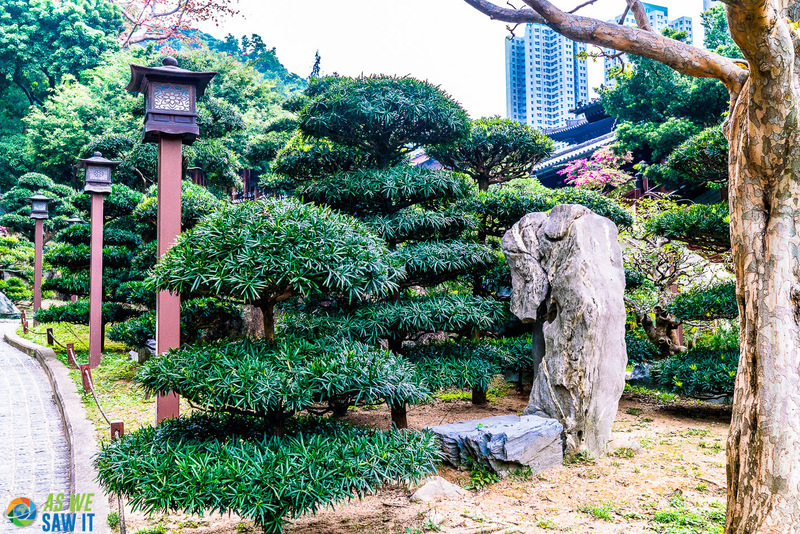 Tranquil Nan Lian Garden is a public park built in the Tang dynasty style. 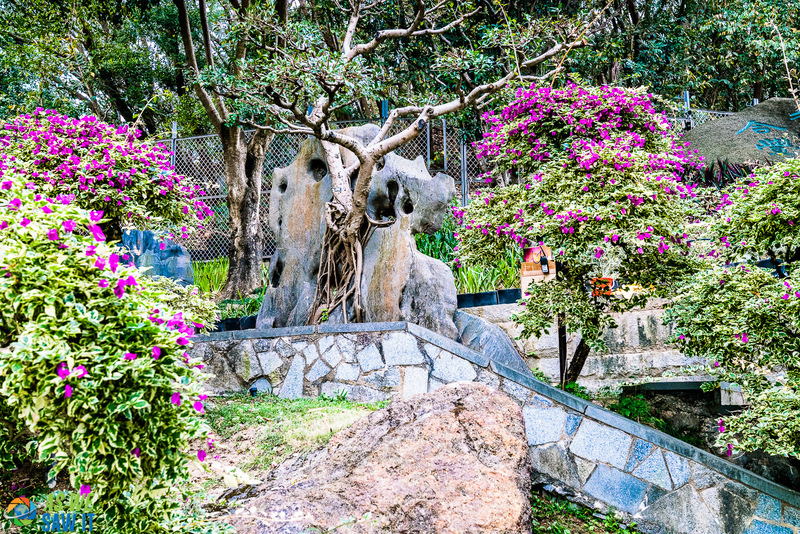 It features a lavishly landscaped area of over 3 hectares with water features, pagodas and bridges. 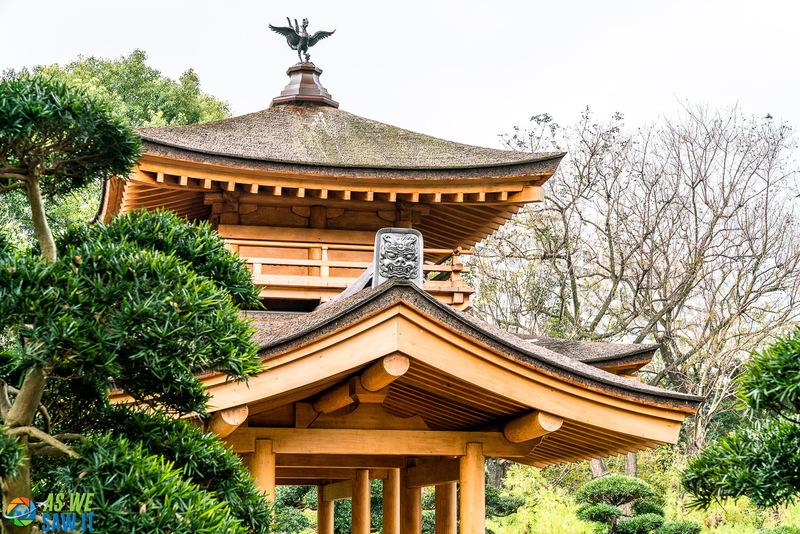 When combined with the normal garden decor, this offers a welcoming opportunity that's unusual for photography. 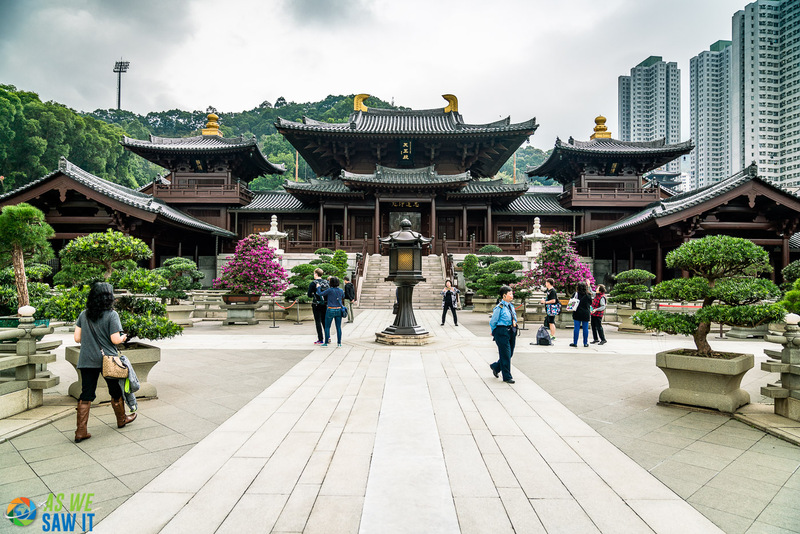 Here is a collection of our favorite photos from Nan Lian Garden starting from the bridge at Chi Lin Nunnery. We walked across the bridge, down the steps and worked left to right. The area was closed off to visitors, but Blue Pond and Pavilion Bridge are better photographed at a distance. 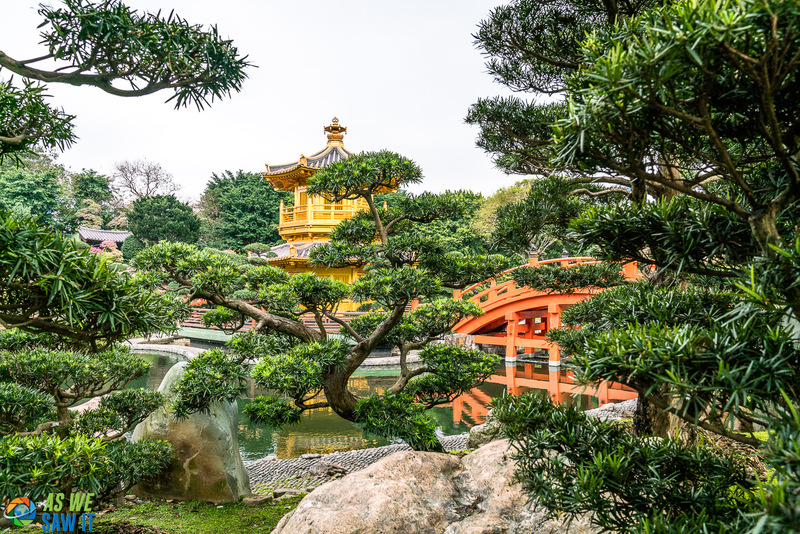 Golden Pavilion and Zi Wu Bridge hidden. 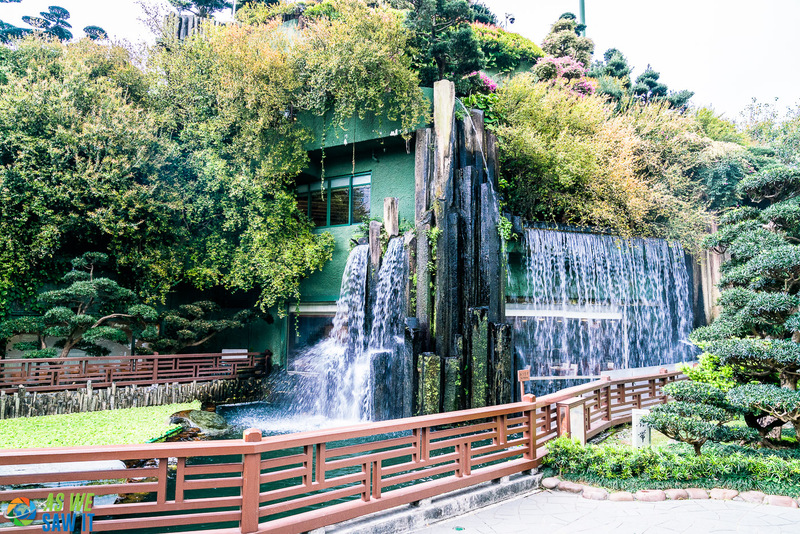 Silver Strand waterfall masks the Buddhist vegetarian restaurant. 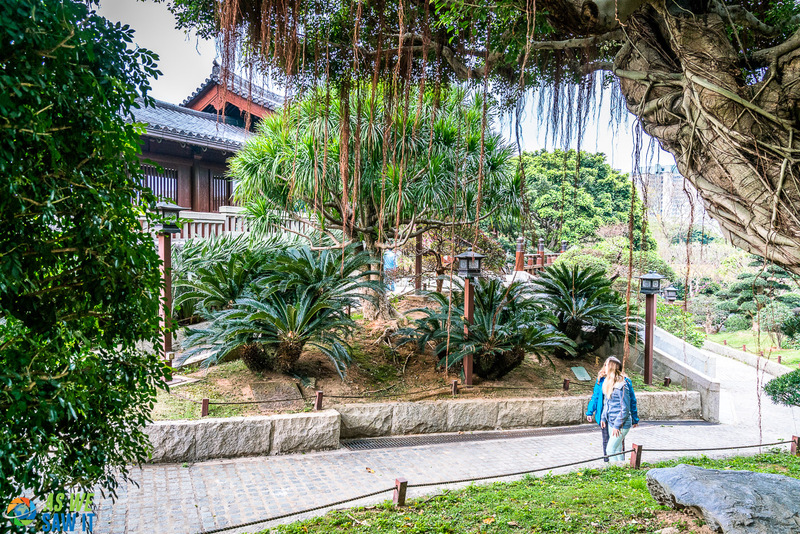 Since Chi Lin Nunnery is adjacent to Nan Lian Garden, it is worth spending time walking through this site as well. 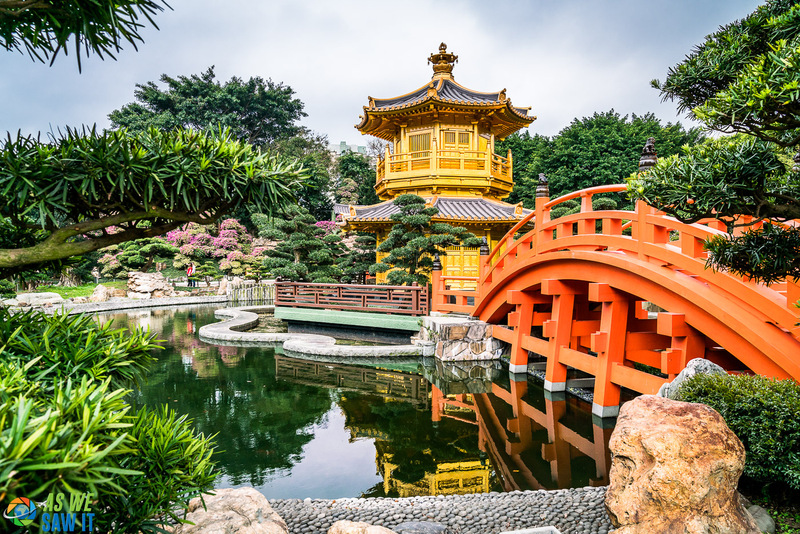 Like Nan Lian Garden, Chi Lin Nunnery is serene, peaceful and stunning loaded with bonsai, bougainvillea and of course a large pond. 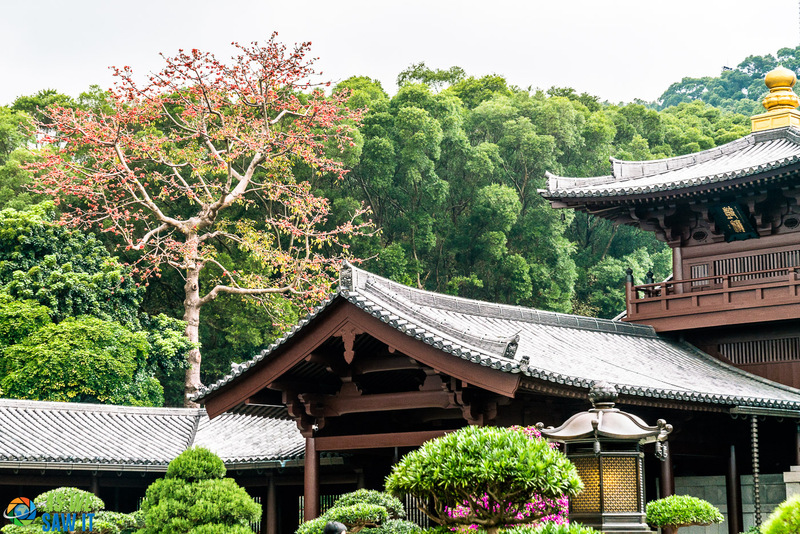 The Chi-Lin Nunnery is one of the “must visit” Buddhist attractions of Hong Kong. 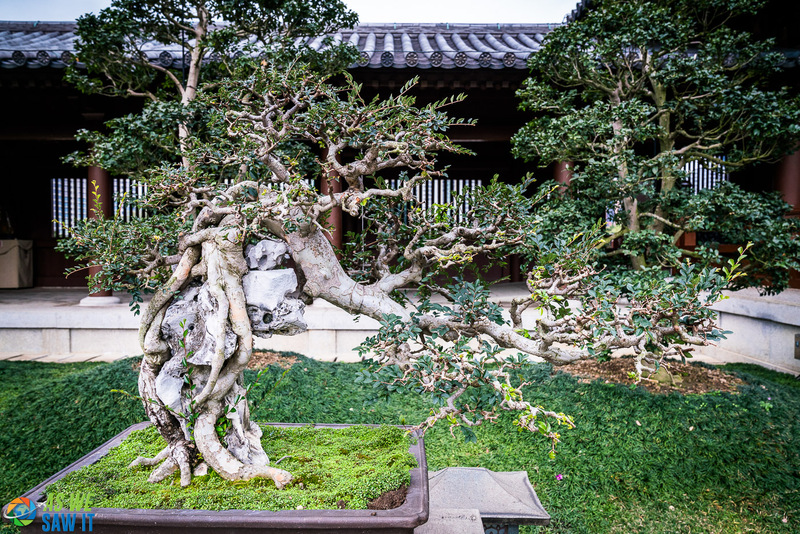 Originally built in the 1930's, also in the Tang dynasty style, it was rebuilt in 1998. 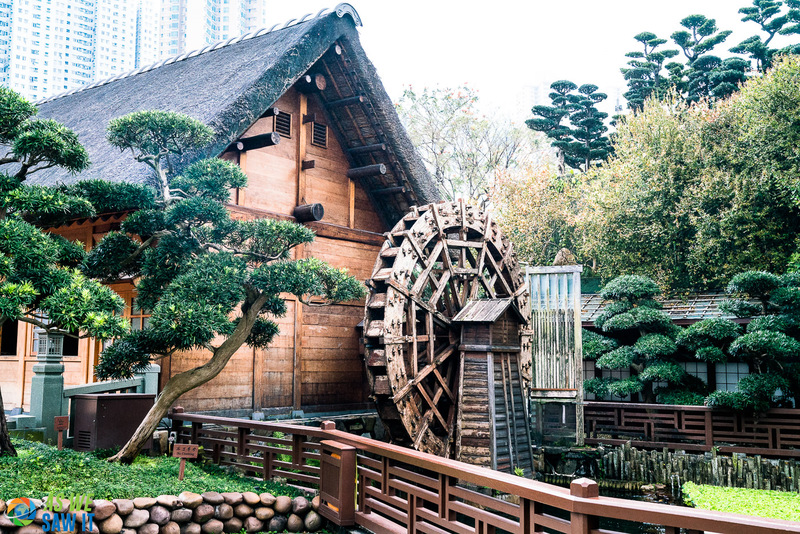 An interesting fact is this is built with no nails and all wood. 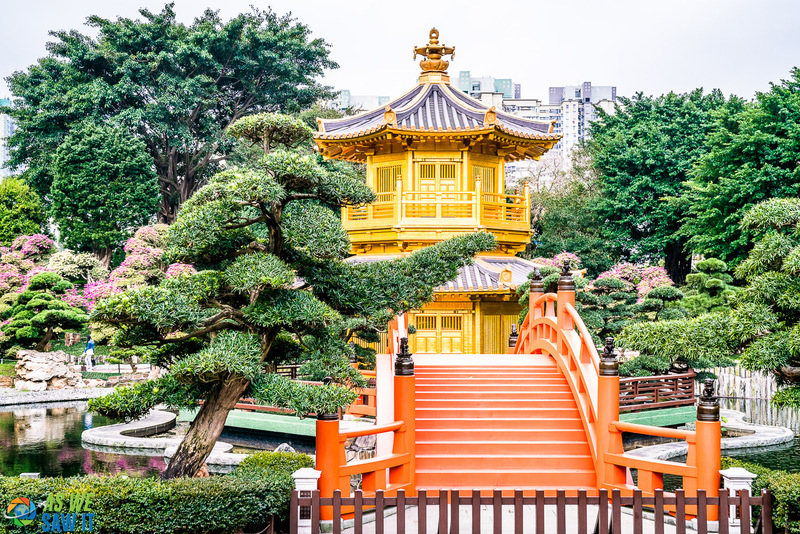 Nan Lian Garden was photographed using a Sony α7r II camera body and a 24-70 mm f/2.8 G-Master lens. Lighting was low level because of the heavily overcast skies, but I still used a B&W circular polarizer. All pictures were taken without a tripod (hand-held). 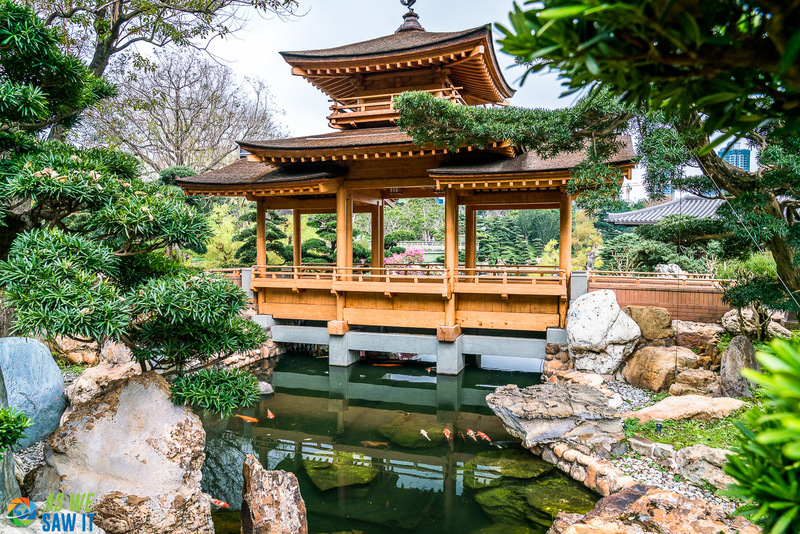 See more of this oasis of peace in our Nan Lian Garden photo gallery. 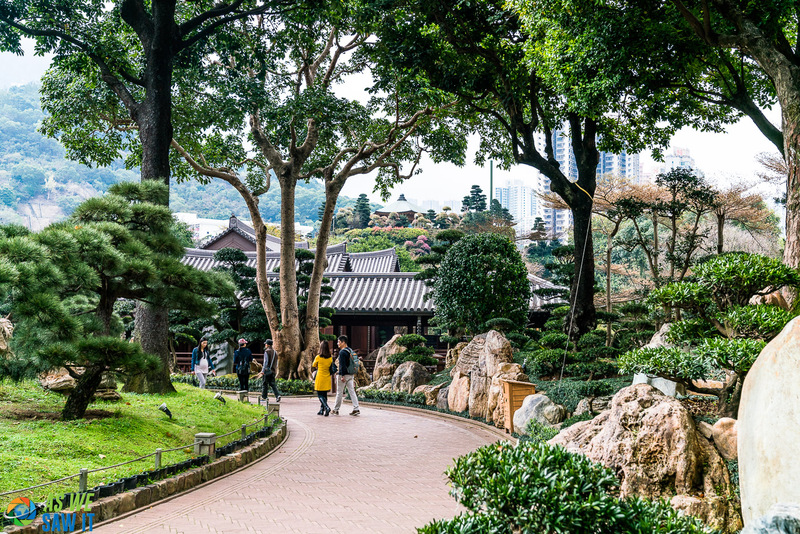 Next Stop Hong Kong has a good article about the gardens on their website. Agreed, Nausheen. 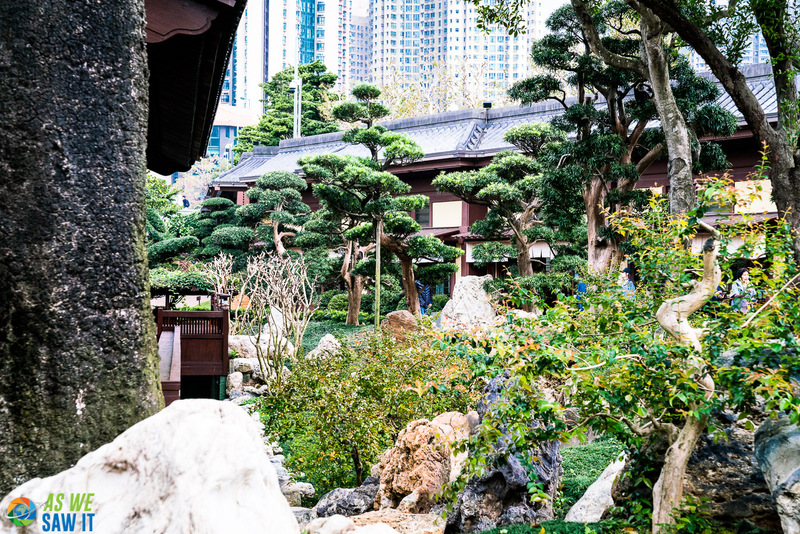 It was a pleasant surprise to find such a refuge in this congested city. 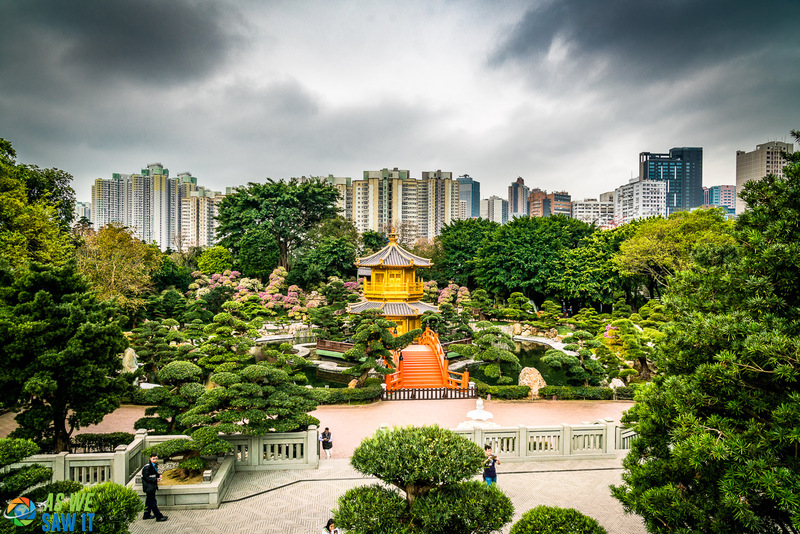 Yes Hong Kong was fantastic and the garden extremely special. Best thing was we finally got great weather for photography. 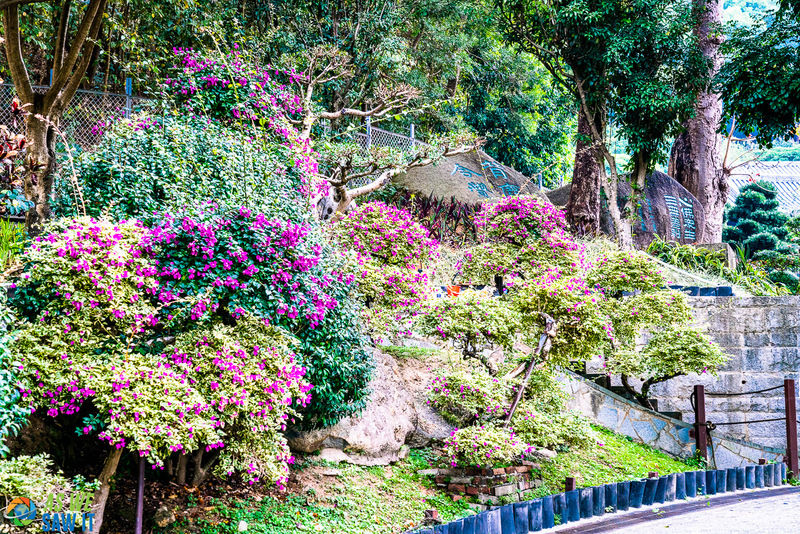 Hope you do go to Hong Kong and share your experience too.